Unique opportunity for a starter home or rental investment! Formerly leased but now vacant and ready for your personal touch. 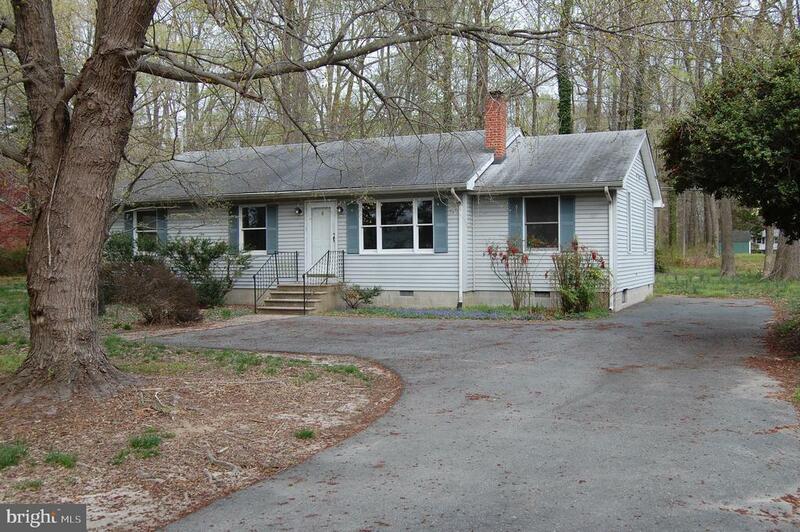 Spacious LR with FP and family room, 3 bedrooms and 1.5 baths, deck and nice high partially wooded lot. Needs new carpet, paint, appliances but has good functional well and septic. Priced to sell quickly!